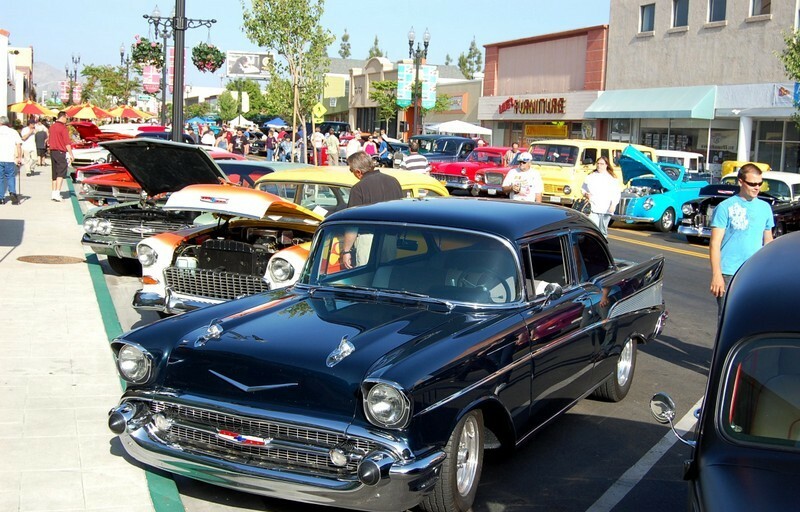 This entry was posted in Attractions, San Diego Events and tagged backcountry, Cajon Classic, car show, drive, east county, el cajon, insider tips, Julian, la mesa, motoring, roadside, roadtrip, three for free by Robert Arends. Bookmark the permalink. Wow! San Diego is a really good place. Nice photos of those hot cars! 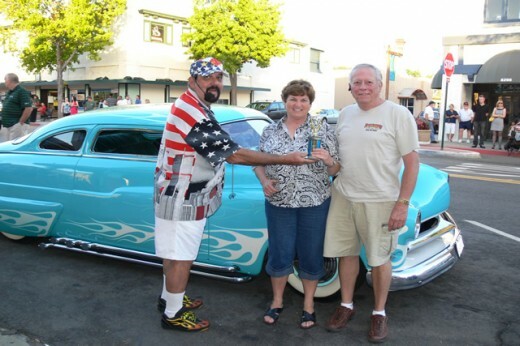 are there any hot rods in that car show? Did you know that SanDiego.org is a featured travel blog in San Diego on MetroMarks.com?